The wonderful Harlem Globetrotters have been delighting audiences for almost 100 years now. Throughout all of that time, they have combined basketball skills with theatrics and even some comedy. You have the opportunity to see the team take on their rival Washington Generals at the Fertitta Center February 15-17. The beautiful arena that will house this dazzling display of basketball is less than 15 minutes from The Whitehall Houston. With talented players like Prime Time, Firefly, Champ, Crash, Thunder, Scorpion, Dragon, Mighty, Too Tall, and Lights Out, the Harlem Globetrotters always put on an incredible show. You and your family will be amazed by their wide array of dribbling moves, alley-oop dunks, and even a few other surprises. 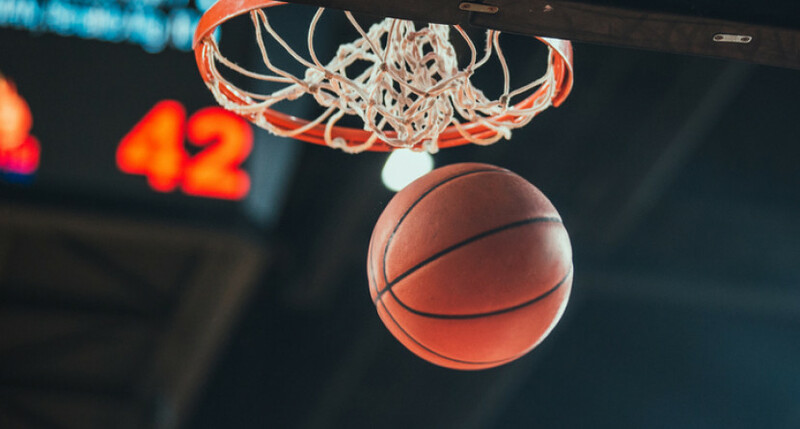 The Globetrotters are an American treasure and a worldwide phenomenon, so you will not want to miss your opportunity to see these legends in action. You will be guaranteed to be whistling their famous theme song as you walk out the arena doors with a smile on your face.